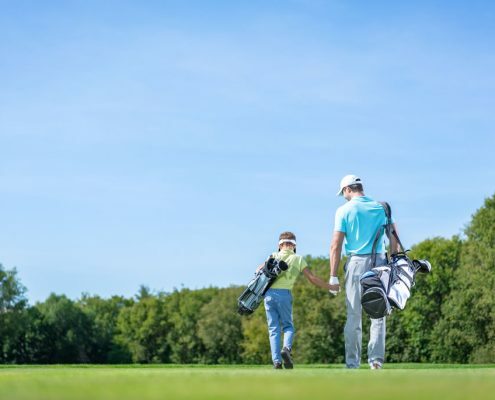 McCormick Woods is committed to providing fun and affordable junior golf programming to ensure youth are receiving proper instruction and learning to love the great game of golf at a young age. McCormick Woods offers year-round comprehensive junior golf development programs, private lessons, and tournament opportunities. Our Junior Membership is available for just $39 per month and our group lessons are now available, learn more below. For more information visit the Golf Shop or call 360.895.0130. Does your junior golfer want to learn and play more this season? If so, sign up for our Junior Season Pass where your junior golfer will learn skill development while they enjoy friendly competition, games and make new friends! To sign up, please call the Golf Shop at 360.895.0130 or via email. *Pricing includes skill development, games, contests, matches, team t-shirt, golf towel, bag tag, range bucket discount, junior golf green fee discount, and entry into junior club membership. Our Junior Camp at McCormick Woods will make your kids fall in love with the game of golf! We will cover everything from skill development to friendly competition games. It is the perfect way for your junior golfer to learn how to play and have fun. We have a limited number of openings so sign up today! *Pricing includes skill development, games, contests, golf towel, bag tag, and a range bucket discount. Join us for our third season of the PGA Jr. League at McCormick Woods Golf Club! PGA Jr. League presents competition golf in a fun team atmosphere. The PGA Jr. League is open to youth ages 7-13 of any skill level – no prior golf experience required! Youth in the program will learn the game in an encouraging environment through professional coaching, skill development and fun games and drills with Kyle Larson, PGA Associate. The format for matches will be a 2-person scramble to promote teamwork, sportsmanship and mentor-ship within the groups. This is a great way to get your junior started in the game, learn etiquette and fundamentals with their peers. Equipment is available for players to purchase or borrow during the program. 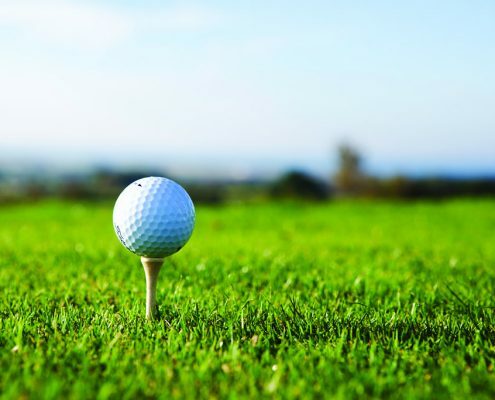 We look forward to meeting and working with your junior golfer! Contact Kyle Larson, Assistant Golf Professional, via email or at 360.895.0130 for more information.